Perth guitarist Duncan Gardiner is releasing his second album Incense & Arabie at the Ellington Jazz Club on Monday 30th March. The album marks Duncan’s debut as a composer – a term he has only recently owned despite composing for as long as he can remember. For many years the focus has been on guitar: the WA Academy of Performing Arts graduate released his debut guitar album Of Dreams and Fantasies in 2009 and critic Chris Dumigan (Classical Guitar Magazine UK) said “I must say that this CD is one of the very best CD’s of guitar music to ever come my way… I have returned to this CD more than most others just for the sheer pleasure of it.” Duncan’s busy performing career encompasses international tours and performing in local groups including the Perth Guitar Quarter, mimi duo (piano and guitar) and Duo Caliente (flute and guitar). He is also renowned as a guitar teacher, adjudicator and educator. Listen below to the Perth Guitar Quartet perform a selection of Duncan Gardiner’s compositions. More recently Duncan has allowed his compositional talents to emerge. He has been commissioned by groups such as the Fremantle Symphony Orchestra and his compositions have been selected for the exam syllabus of the Australian Guild of Music and Speech. 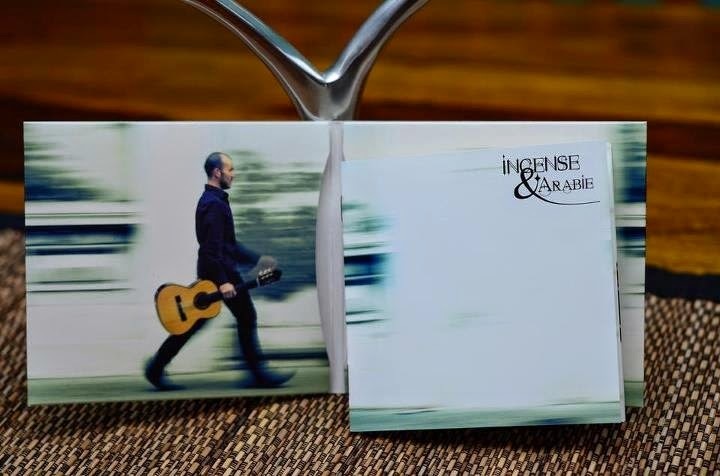 The album Incense 7 Arabie which will be launched on Monday contains all-original music. Duncan expresses poignantly in the CD liner notes (the CD is beautifully presented) the journey involved for him to regard himself as a legitimate composer, despite the burning desire within him to compose. The works on Incense & Arabie are pensive, melodically exquisite and immaculately performed and produced. All are written for guitar and ensemble with the addition of a piano suite called The Peridot Sutie. 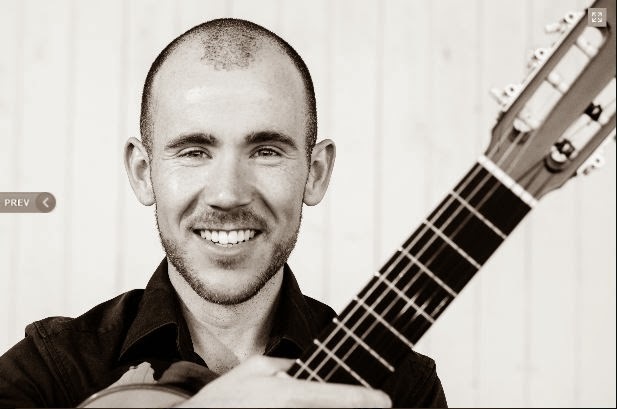 Duncan is supported on guitar by vocalist Lucy Rae, pianist Faith Maydwell and members of the WA Symphony Orchestra including cellist Louise MacKay. The multi-talented Duncan also contributes on piano, recorder, vioin, cello, bass, sitar, flute, voice and percussion. The launch at the Ellington is on Monday 30th March at 7:30pm. Duncan’s compositions will be performed by the Aria String Quartet, mimi duo and the Perth Guitar Quartet. For more details visit duncangardiner.com.